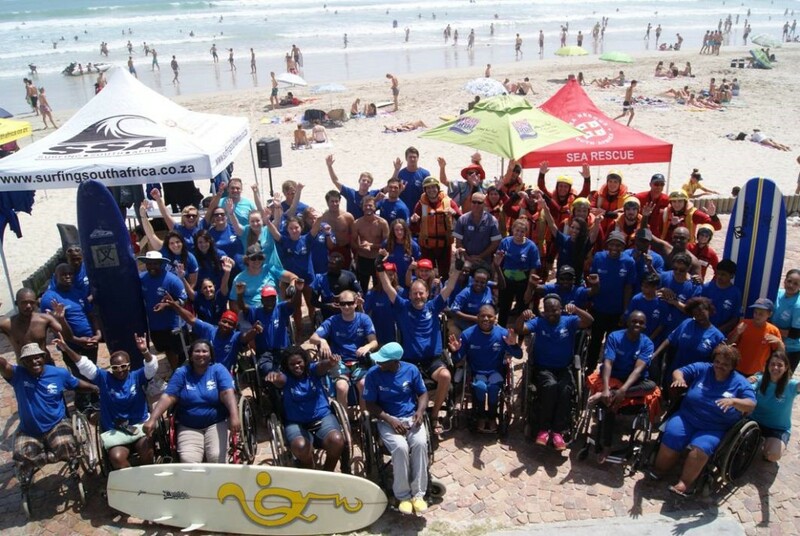 Big Bay Bloubergstrand will host the 5th Surfing South Africa Adapted surfing Day this Sunday. A number of individuals with wide ranging disabilities will takes to the waves under the watchful eyes of ISA accredited coaches, volunteers, lifeguards and members of the NSRI. The 5th Adapted Surfing Day is a joint initiative between Surfing South Africa and Extreme Abilities who, with the support of the Department of Sport and Recreation South Africa, hope to create a unique surfing experience for individuals who live with disabilities to explore their own capabilities and experience the freedom of riding a wave. 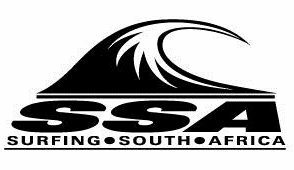 Surfboards, wetsuits and other necessary surfing equipment will be provided by Surfing South Africa, Extreme Abilities and Big Bay based Cape Town Surf School while IOL Property will supply rash guards to the participants and add their support to the Adapted Surfing Roadshow in 2016. Every participant will receive lunch, Powerade and a commemorative tee shirt. The project will get under way with registration at the Big Bay Lifesavers Clubhouse from 7am and will end at approximately 2pm.